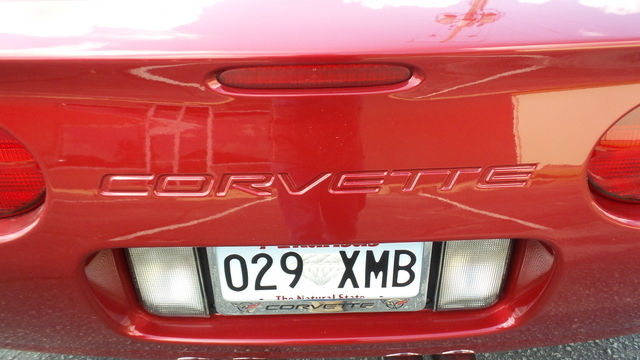 Check out this hotrod! 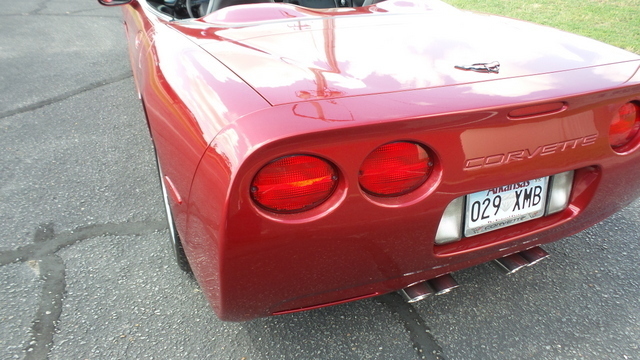 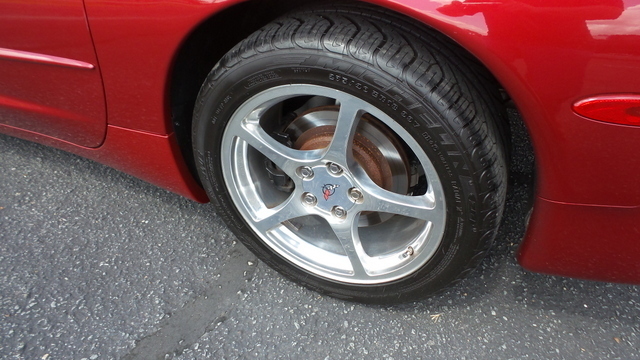 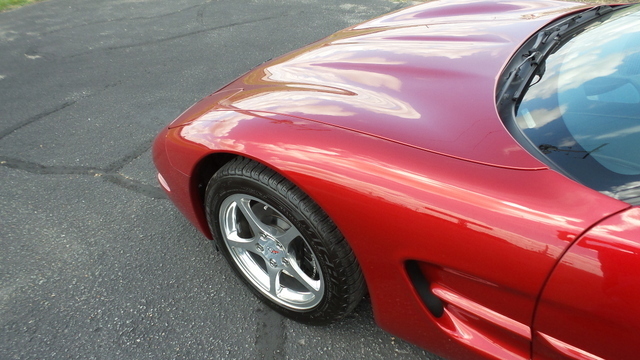 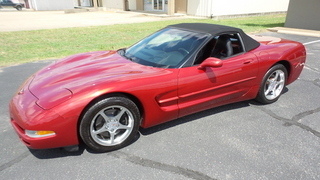 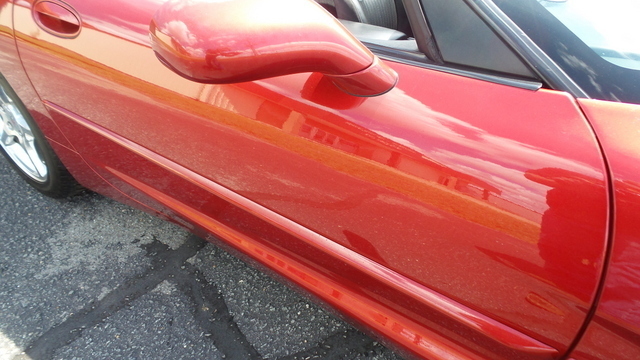 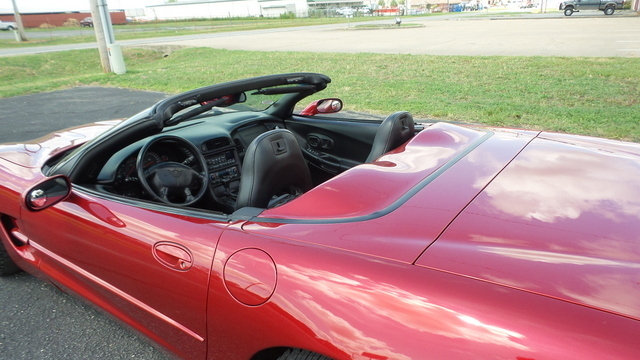 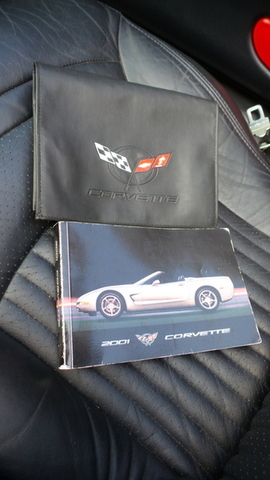 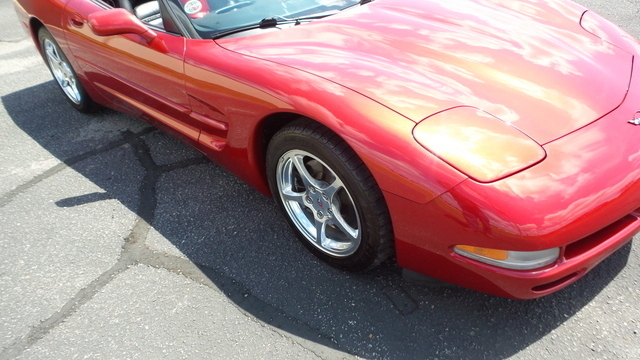 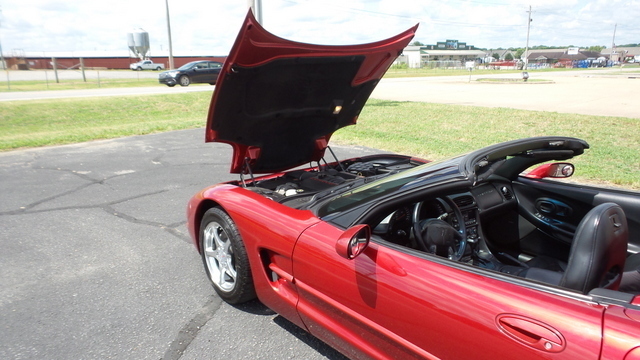 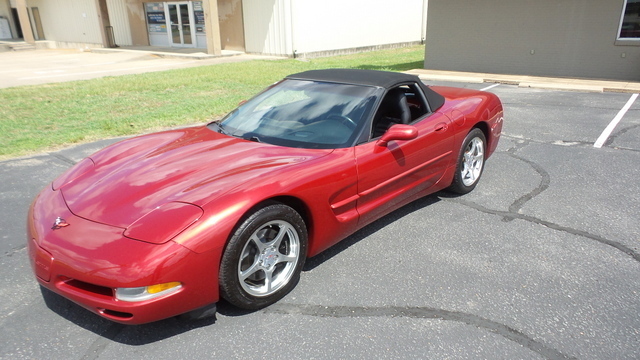 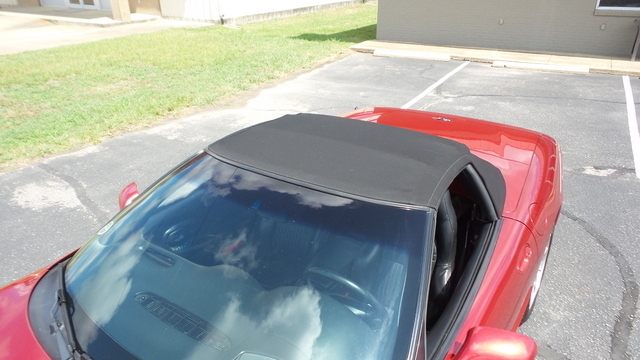 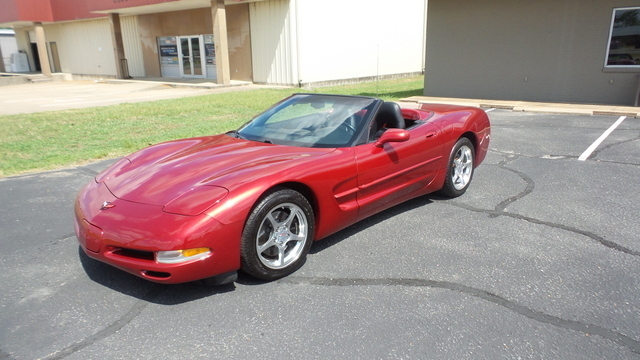 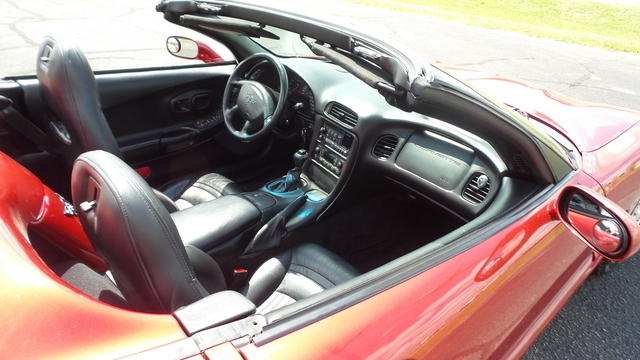 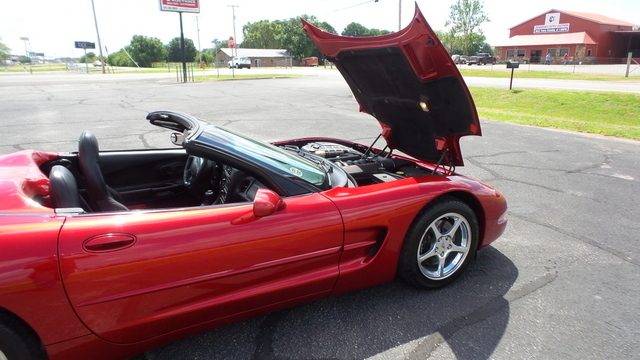 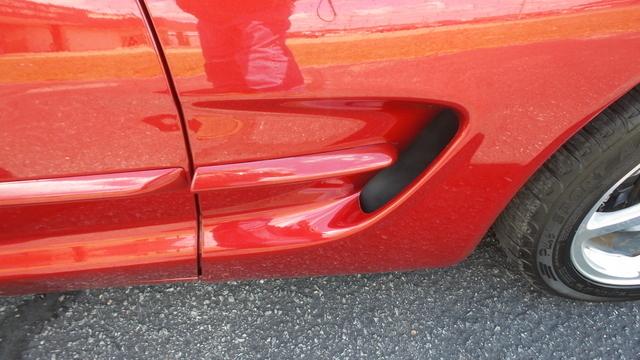 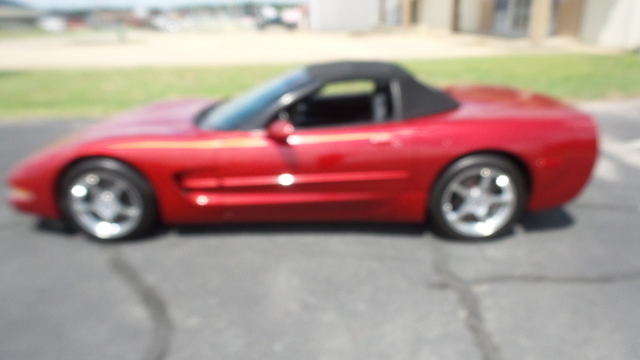 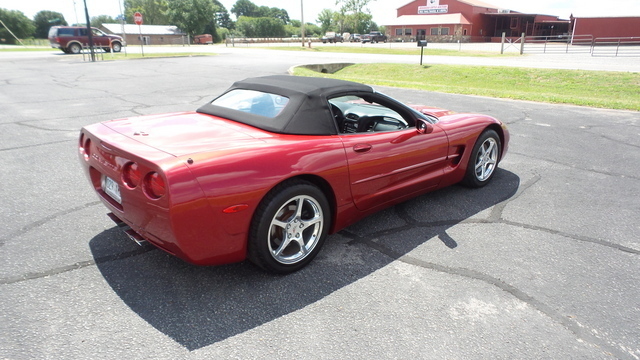 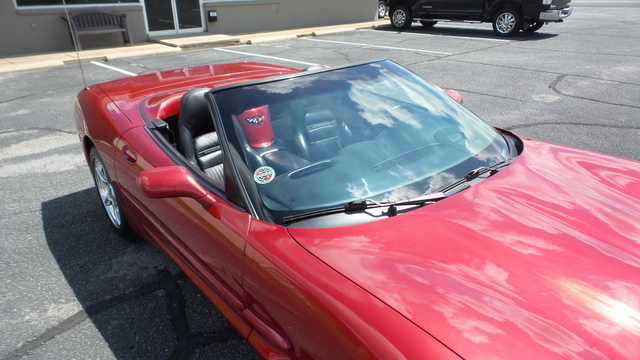 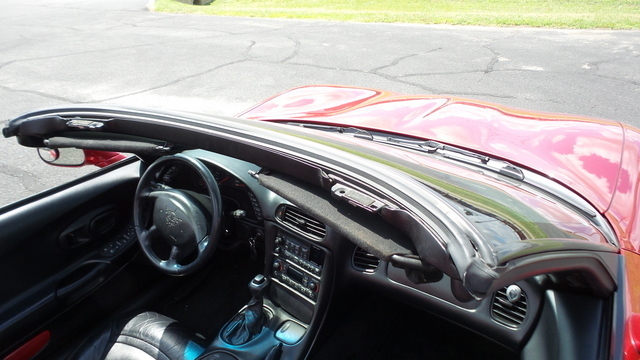 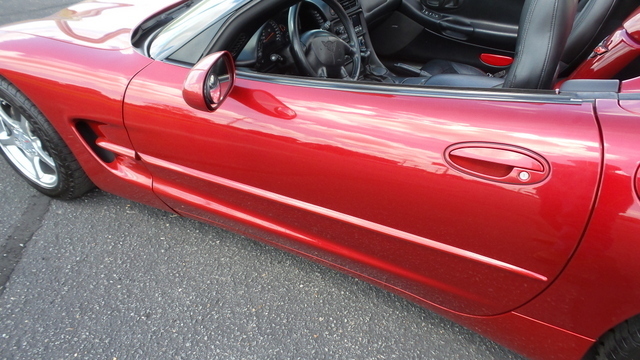 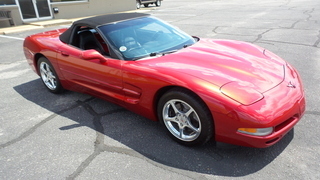 This 2001 Chevrolet Corvette covertible is in fantastic shape! 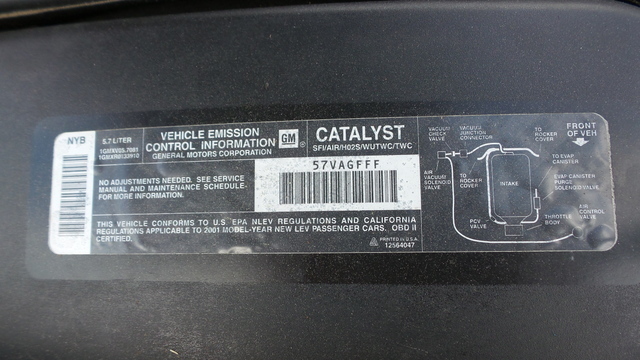 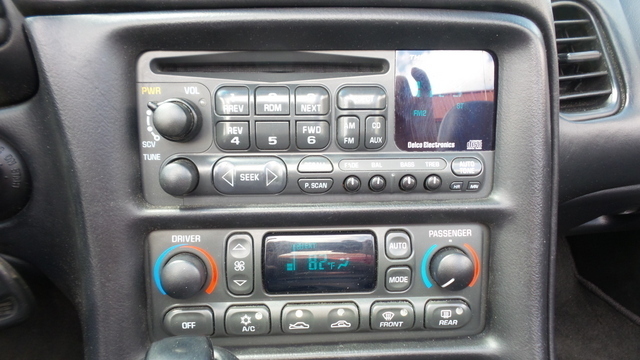 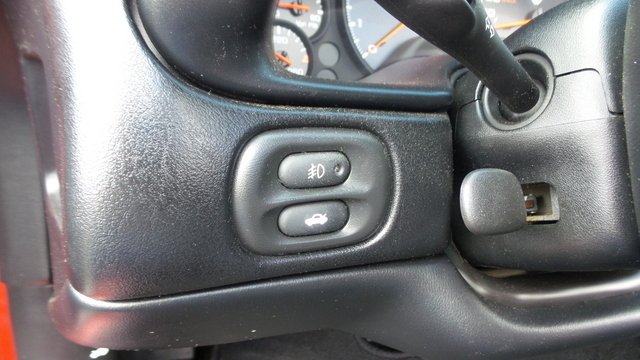 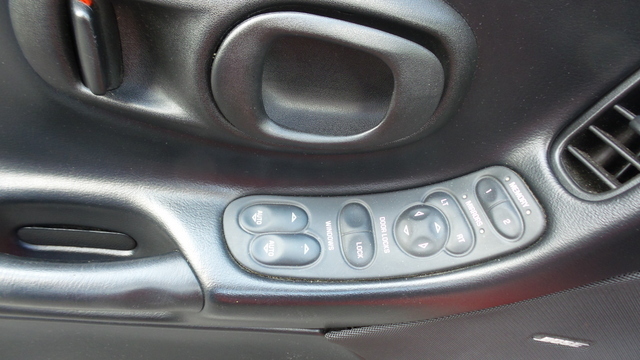 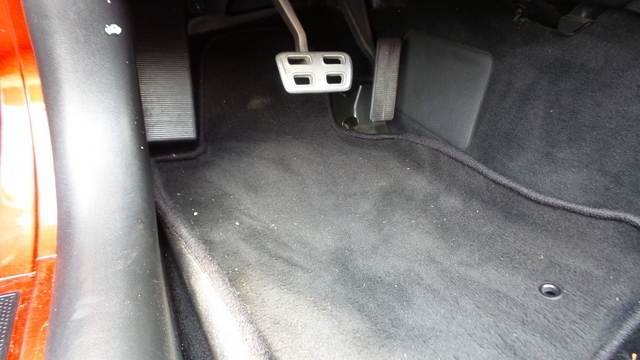 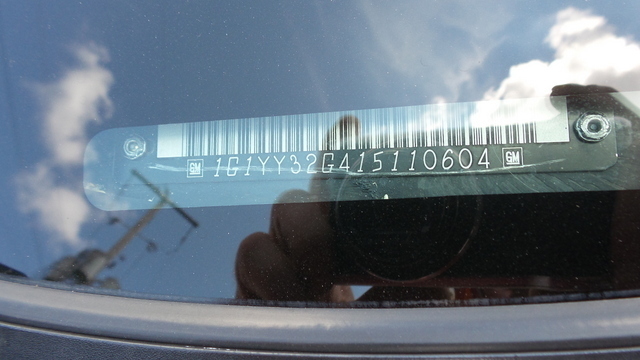 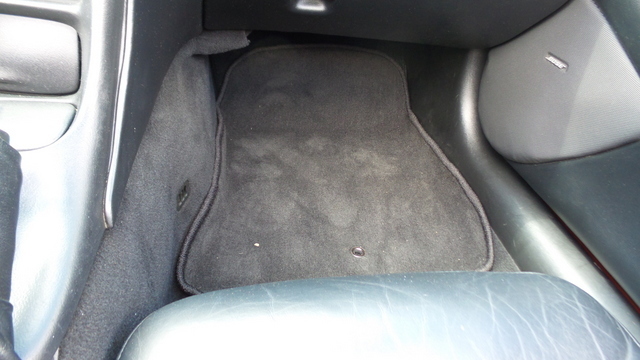 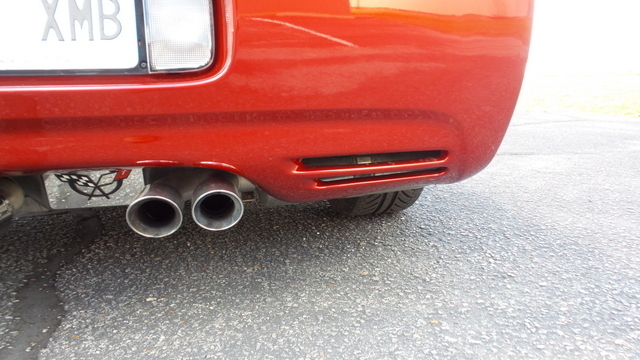 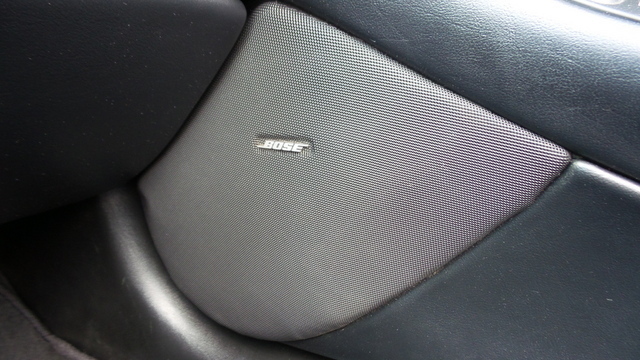 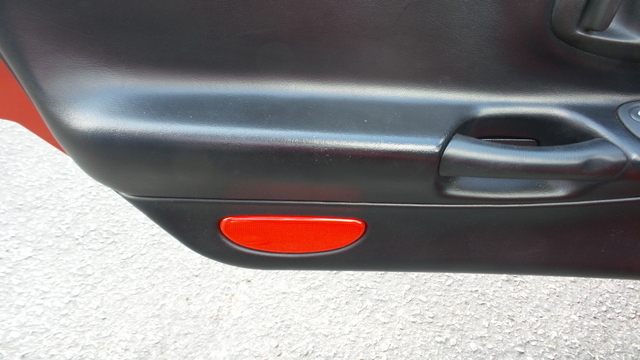 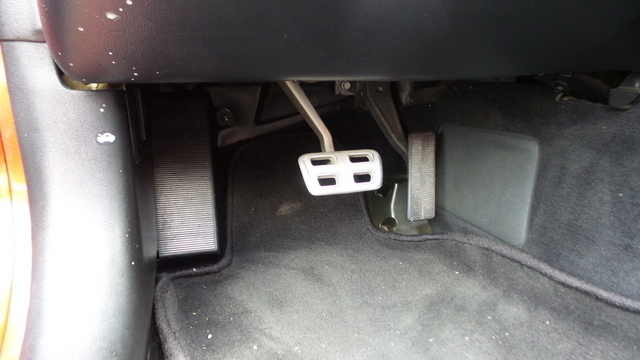 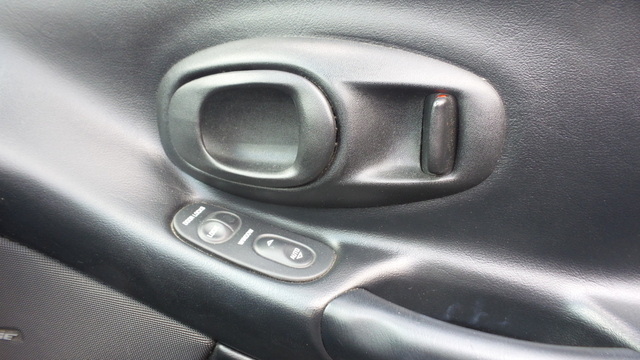 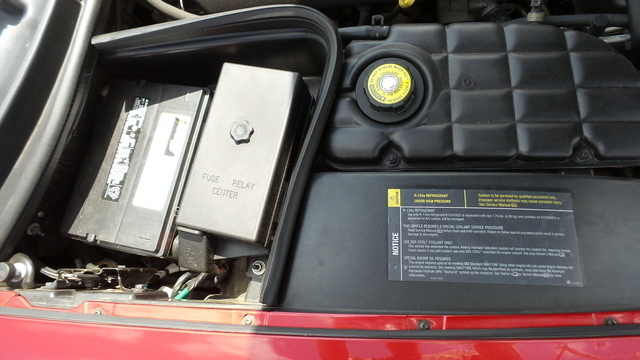 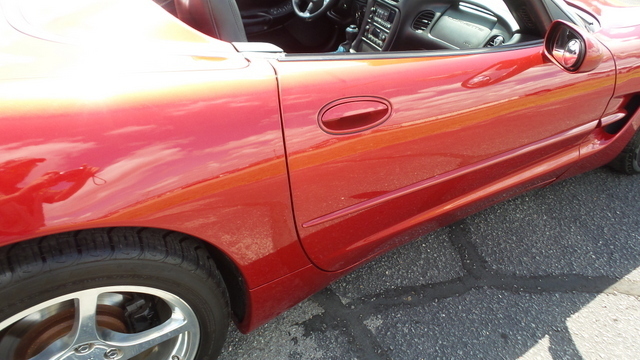 A master mechanic has been through this car and it is in fine condition! 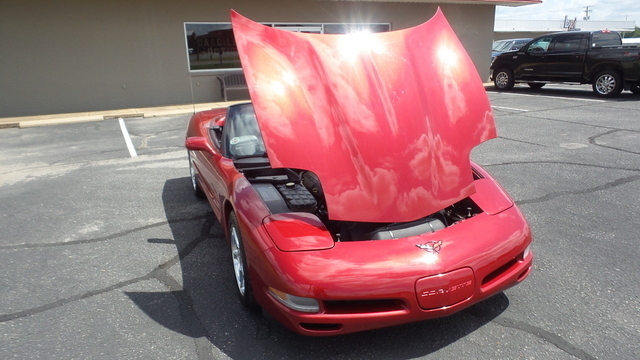 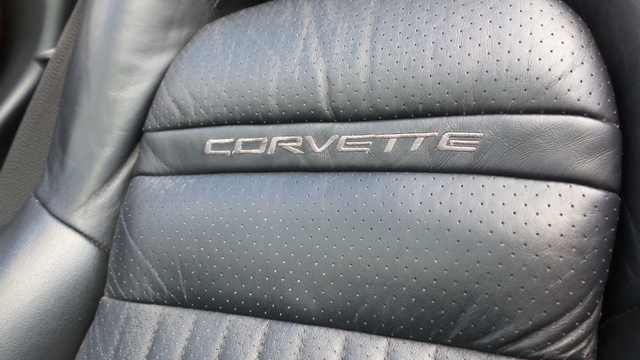 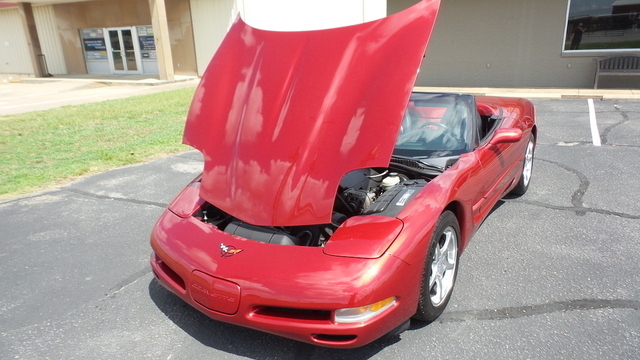 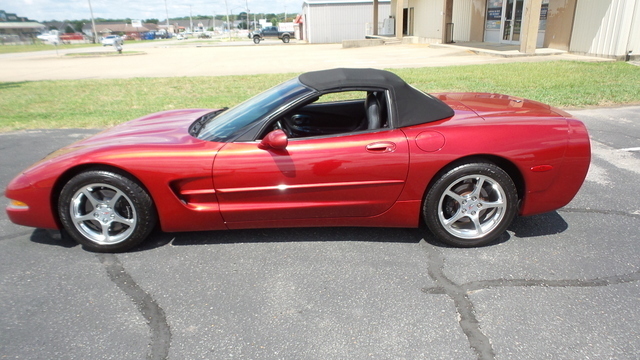 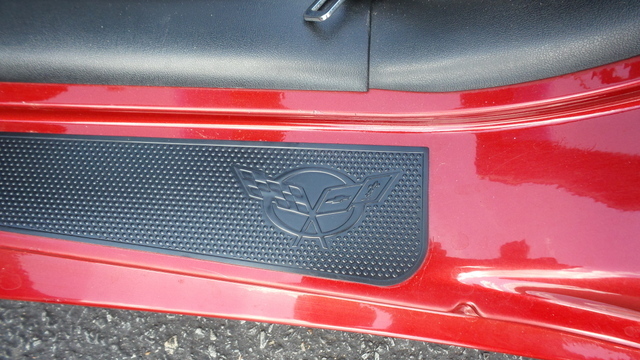 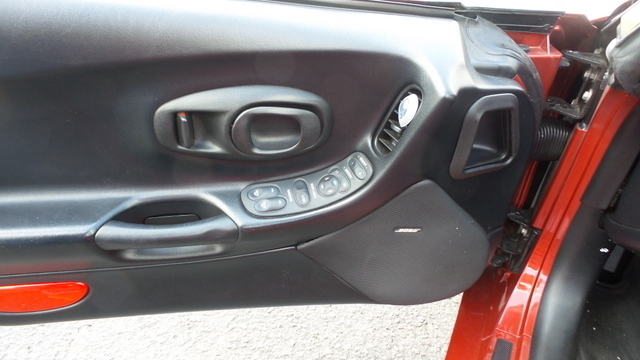 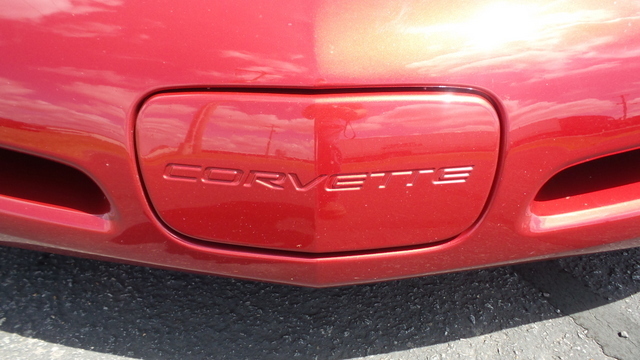 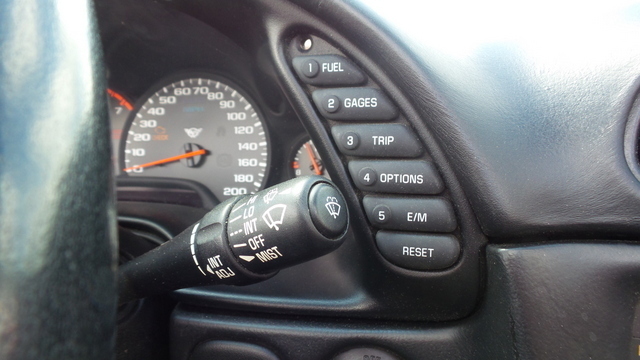 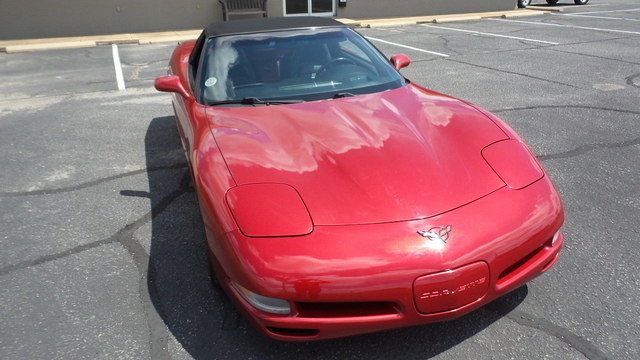 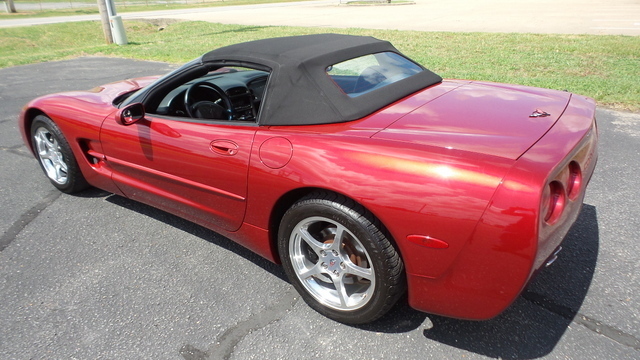 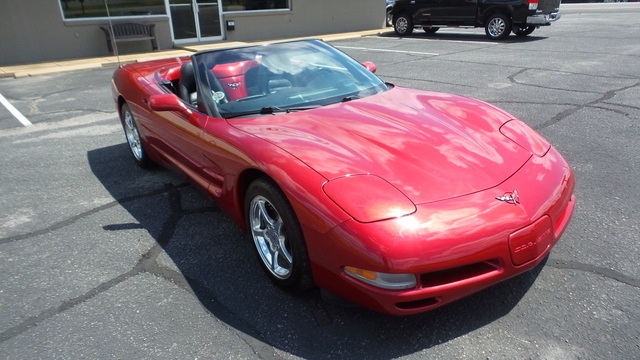 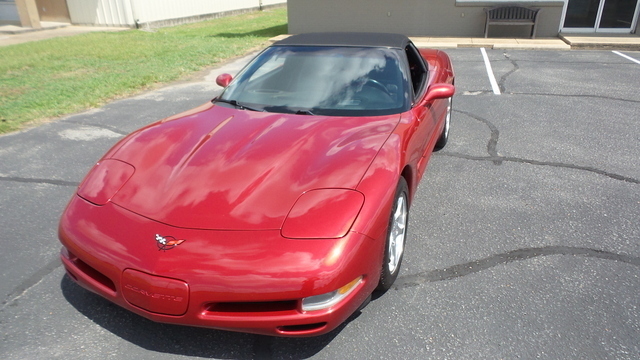 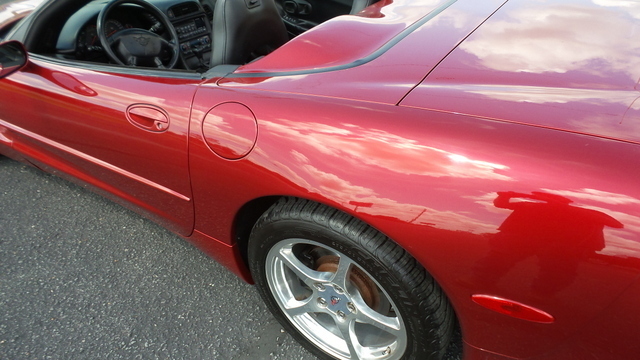 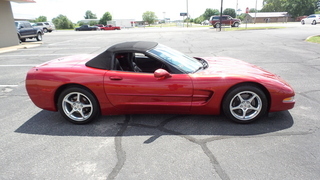 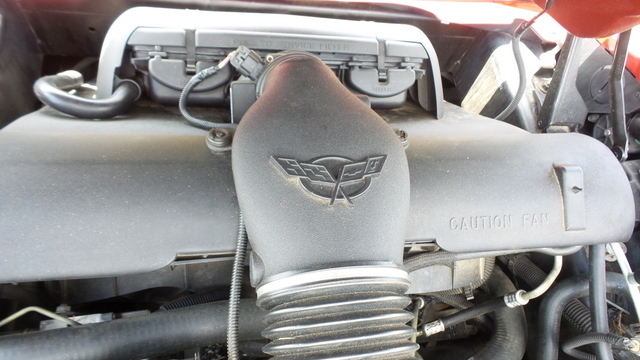 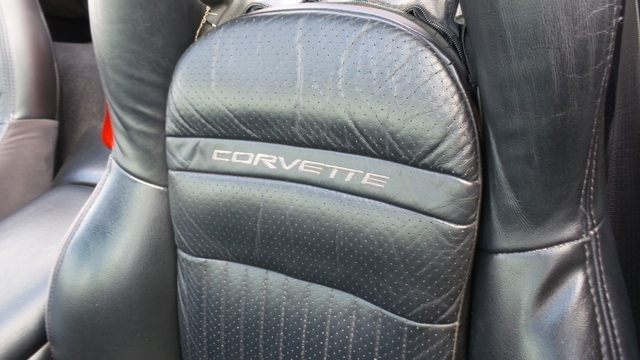 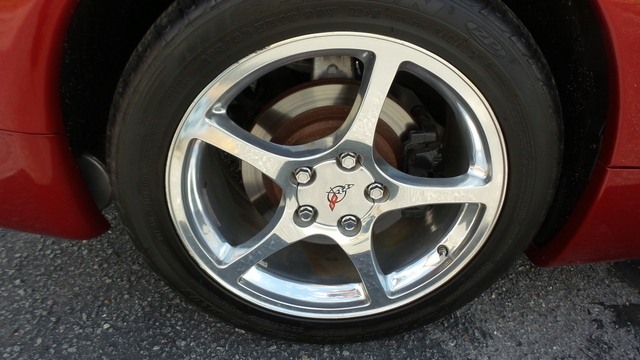 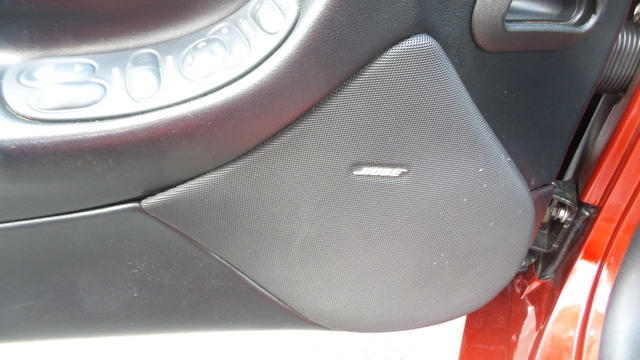 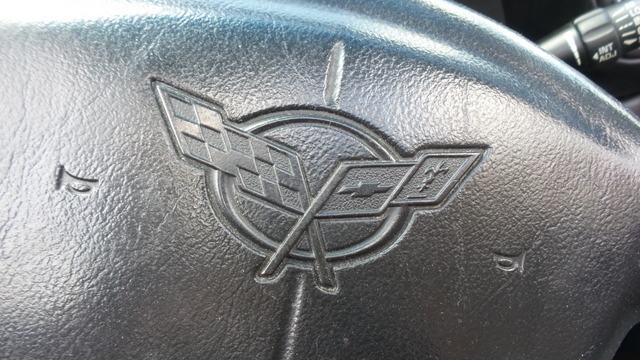 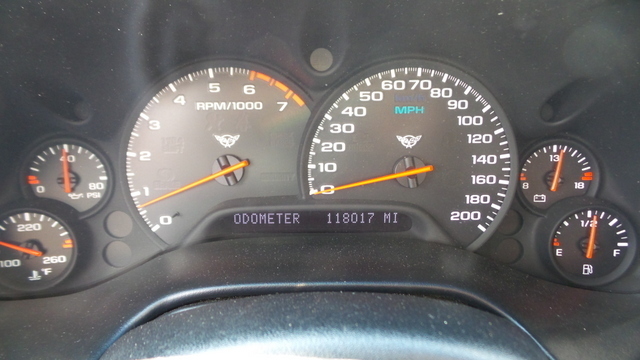 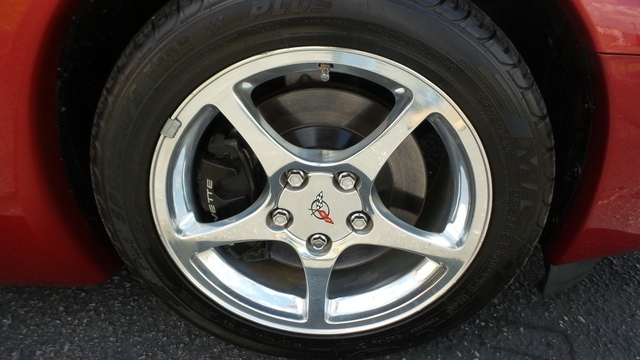 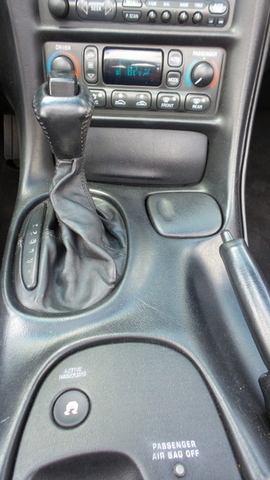 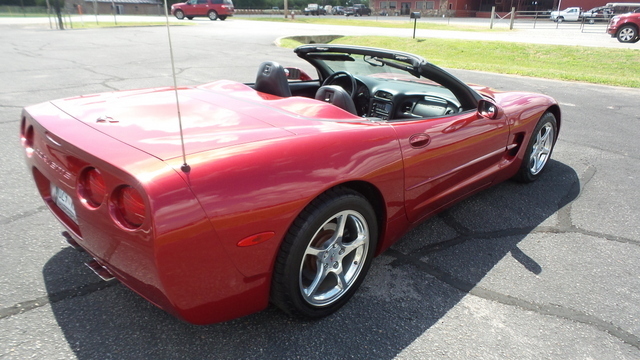 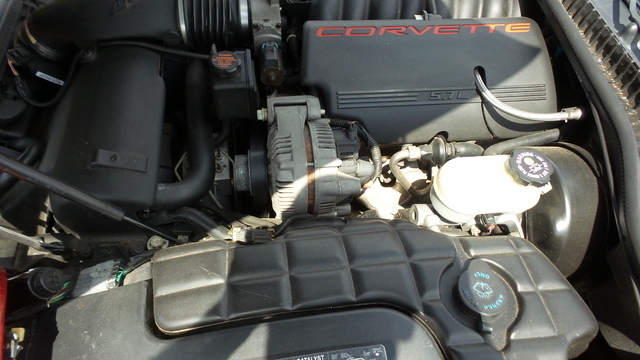 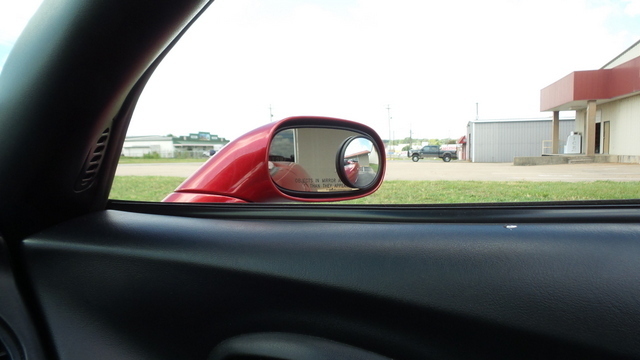 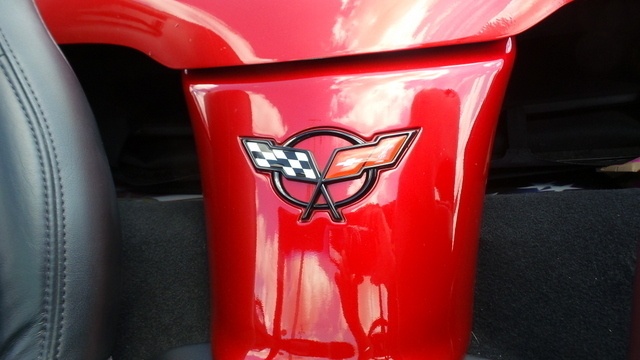 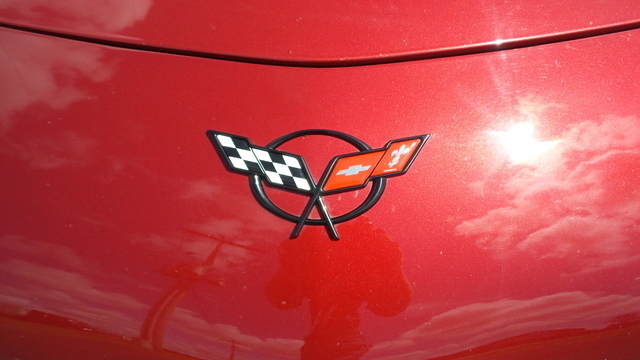 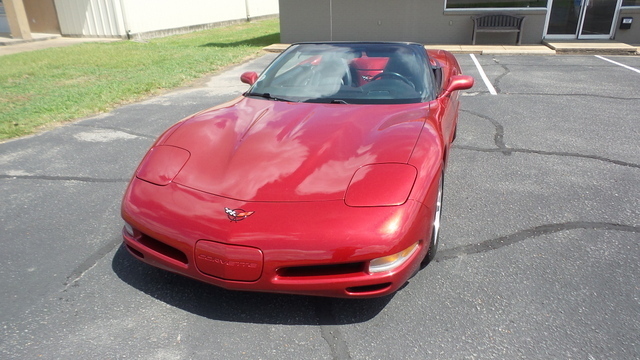 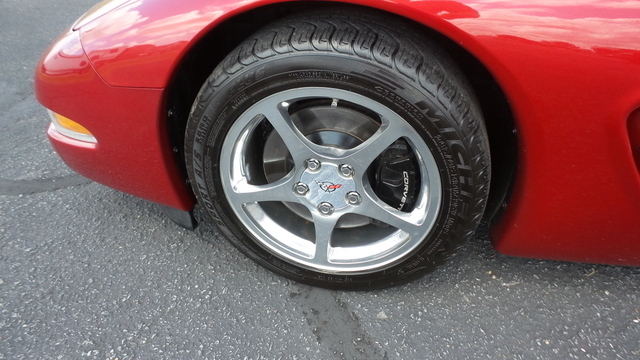 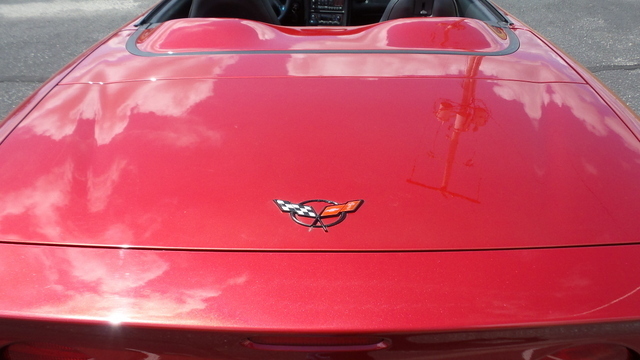 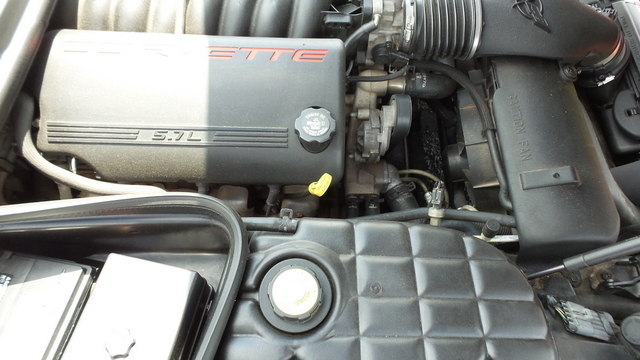 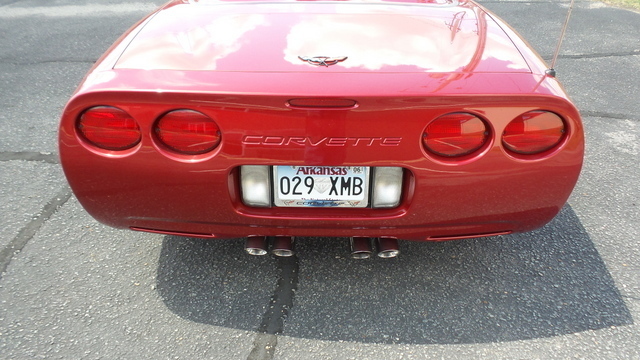 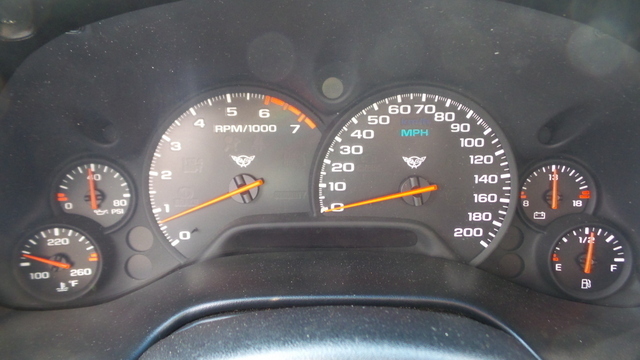 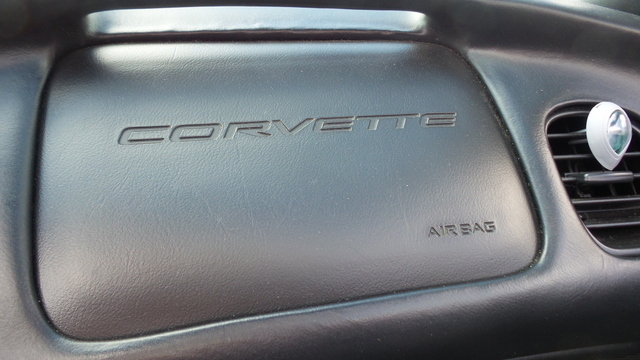 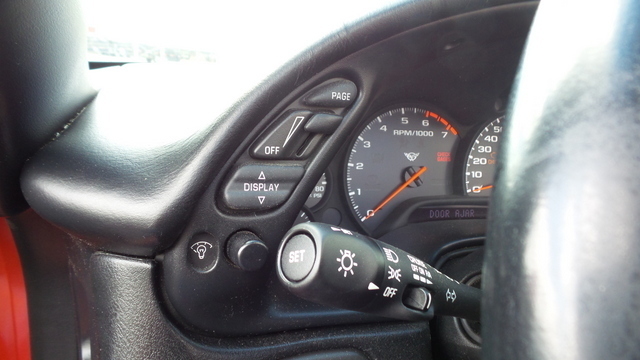 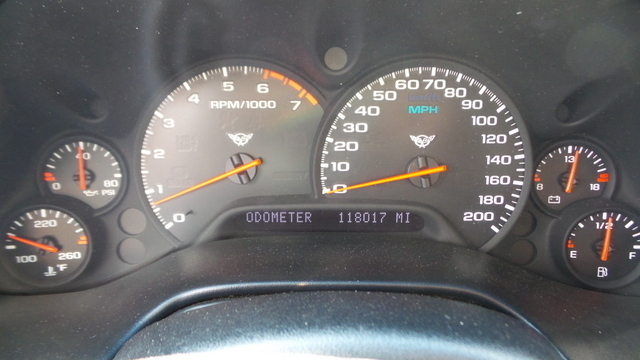 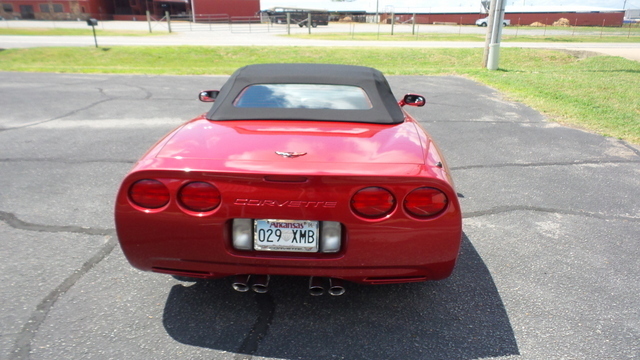 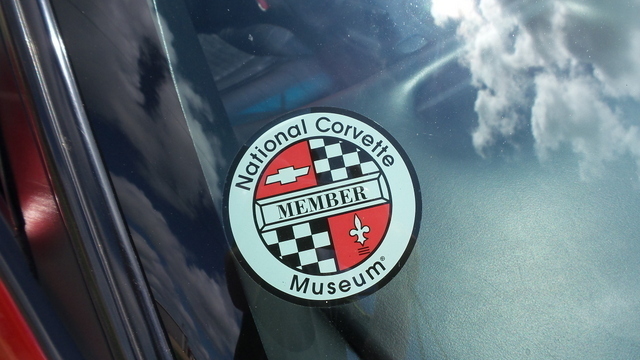 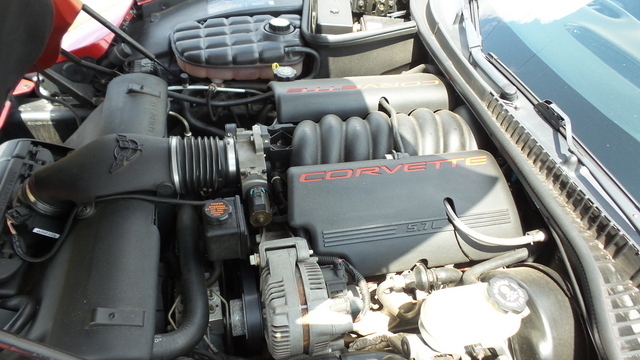 With only 118,000 miles, this Corvette is sure to turn heads! 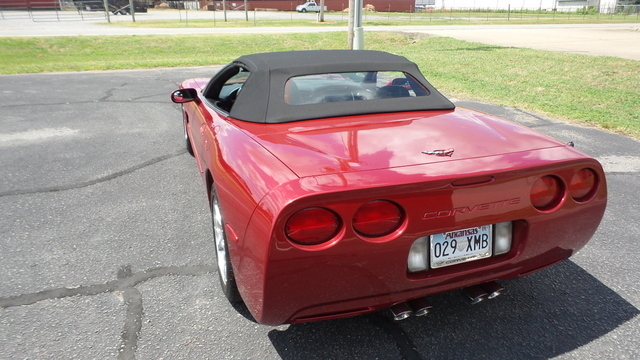 This car is at our offices at 606 E. Booth, Searcy, AR, directly across from the big red cattle auction barn.